Welcome back Anime NYC! 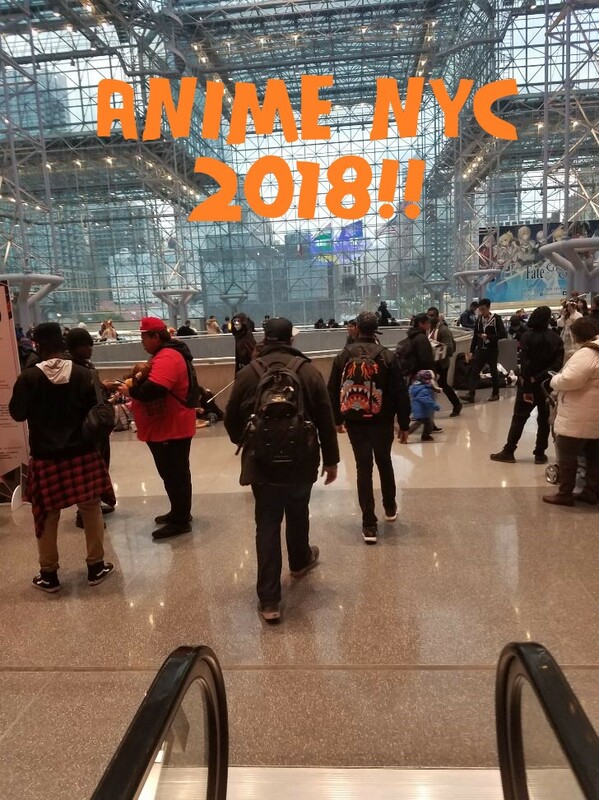 From November 16th to November 18th, this anime convention returned to the Jacob J. Javits Center in the city for its second year! It’s been awhile since I’ve been to an anime con in NYC. Historically, NYC hasn’t been able to hold on to a big anime convention. Big Apple Anime Fest (BAAF) was ended in 2005, Anime Next skipped town from NY to Secaucus NJ, and the big problems with Anime Fest at NYCC this year. But Anime NYC is promising!